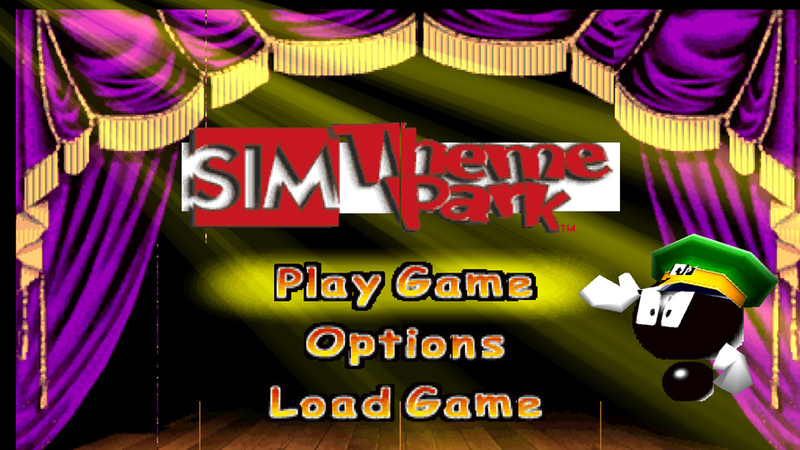 A simple game with one priority: create the best theme park! The game offers tutorials and full control over the workings of your theme park. Also, you must cater to the whims of your park goers. 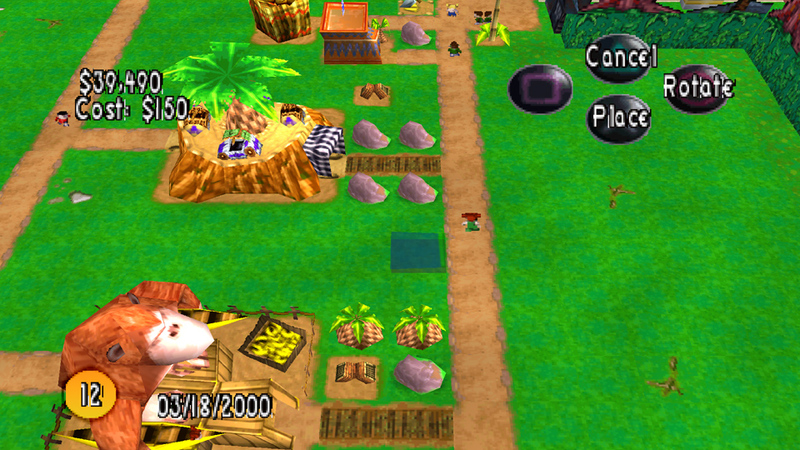 There are a wide variety of theme parks that you can unlock and even more awards and interactive park-playing. The view is mostly birds-eye, but you can unlock another option. Now you can add videos, screenshots, or other images (cover scans, disc scans, etc.) 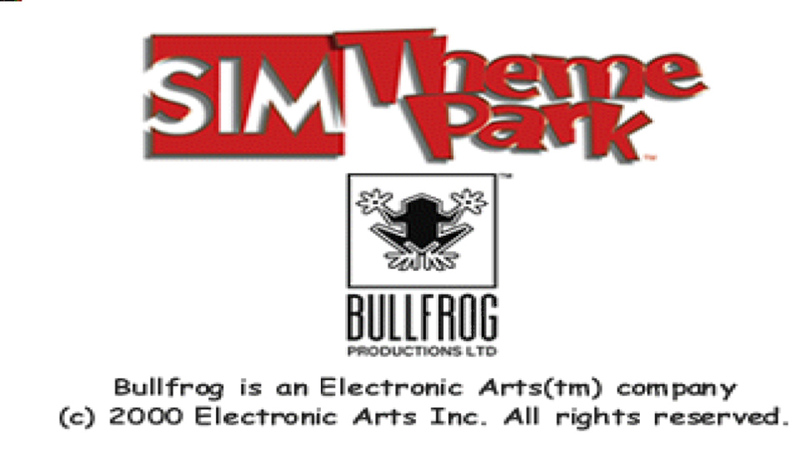 for Sim Theme Park [NTSC-U] to Emuparadise. Do it now!